Brian is a Disney enthusiast who loves to share his knowledge of Disney every chance he gets. He first experienced the magic of Disney during a trip to the Walt Disney World® Resort in 2007 with his wife and young son. That vacation was so memorable for Brian that it led to a long-lasting passion for Disney travel. Brian began listening to Disney podcasts, reading Disney travel guides, and researching the various Disney Destinations from coast to coast. Ten years, four more children, and numerous Disney vacations later, Brian now enjoys planning Disney vacations almost as much as the vacation itself! As a father of five, Brian has visited the Walt Disney World Resort with children as young as 5 months, and with parents as old as 65. He understands the challenges that families face when traveling with guests of various ages and he appreciates the importance of taking everyone’s preferences into consideration. Brian delights in helping his clients figure out what attractions best fit their group and making sure each and every person has a magical vacation. 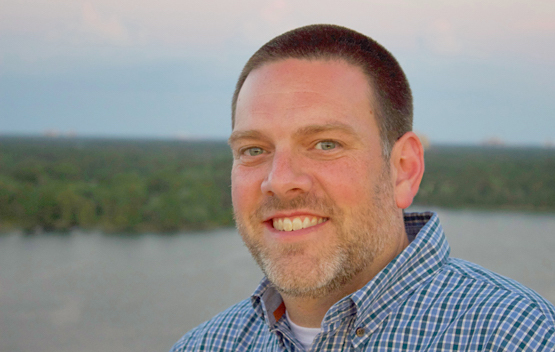 A graduate of the College of Disney Knowledge, Brian has participated in online and onsite training throughout the Walt Disney World Resort, further enhancing his planning expertise. Having always enjoyed maps, he knows each Walt Disney World Resort park like the back of his hand. When you couple Brian’s knowledge with his ability to strategically plan your trip details, you will find yourself relaxed and simply enjoying the magic of your Disney vacation.